Need your iPad repaired in Florida? Cellairis can help. 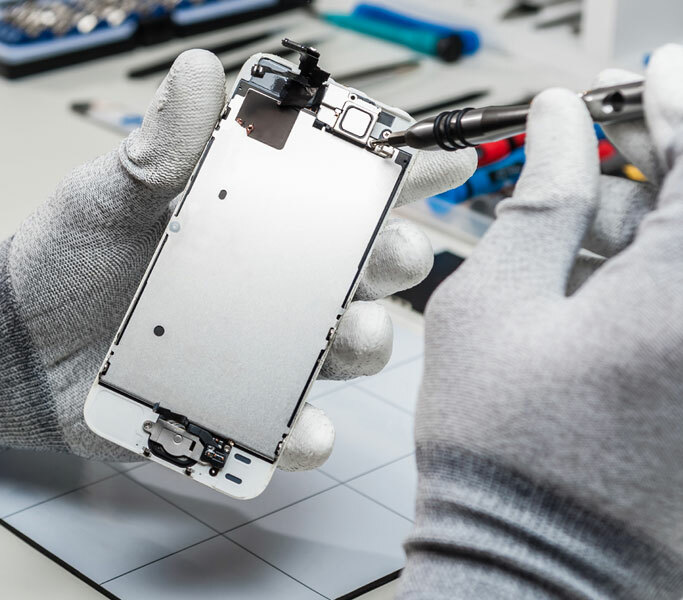 We have built a reputation across the nation as a trusted cellular accessory retailer and we have expanded our expertise to include comprehensive device repair as well. Our iPad repair services include, but are not limited to, water damage, mechanical damage, battery replacement and cracked screen repair. Your satisfaction is our highest priority. 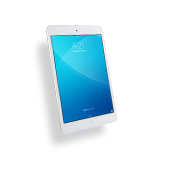 We strive to provide affordable, convenient and guaranteed iPad repairs that are unbeatable in the state of Florida. 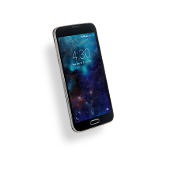 Rest assured that all of our device repairs come standard with our strong warranty, the best in the industry! Our customers expect to find exceptional and personalized service every time they enter one of our Cellairis locations in Florida. Whether it is purchasing a customized case, getting a new battery or selling your old device through our buyback program, Cellairis is here for you and your iPad needs. We are the place customers come to expect more. 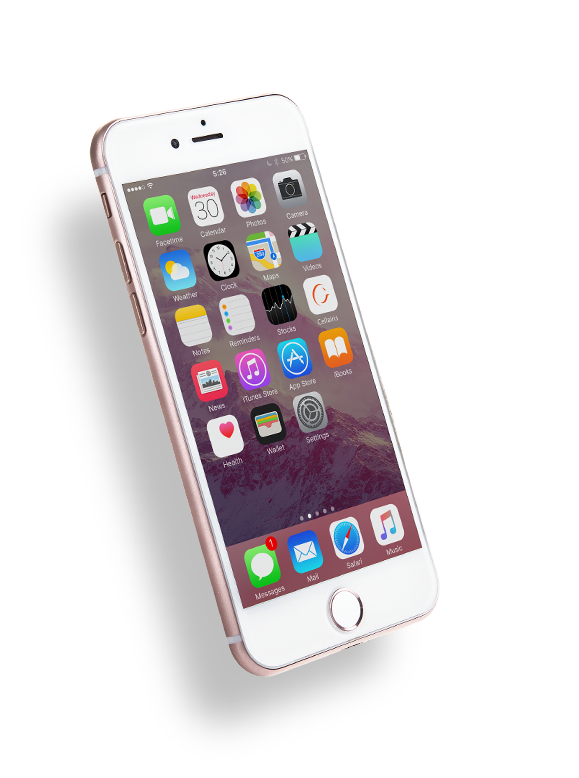 Cellairis is Florida’s trusted source for fast and affordable Florida iPhone screen repair or screen replacement. 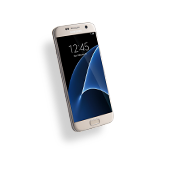 Don’t let a cracked or shattered phone screen darken your day in the Sunshine State. 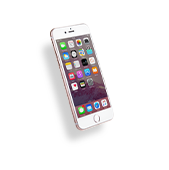 Cellairis offers no hassle, worry free iPhone screen repair. You can come to us for screen replacement, water damage repair and more. At Cellairis we have you covered. Come to any of our cutting edge Florida stores for high quality iPhone repairs. 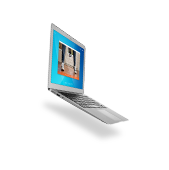 Our knowledgeable repair professionals offer same day repairs and repairs while you wait in most cases. 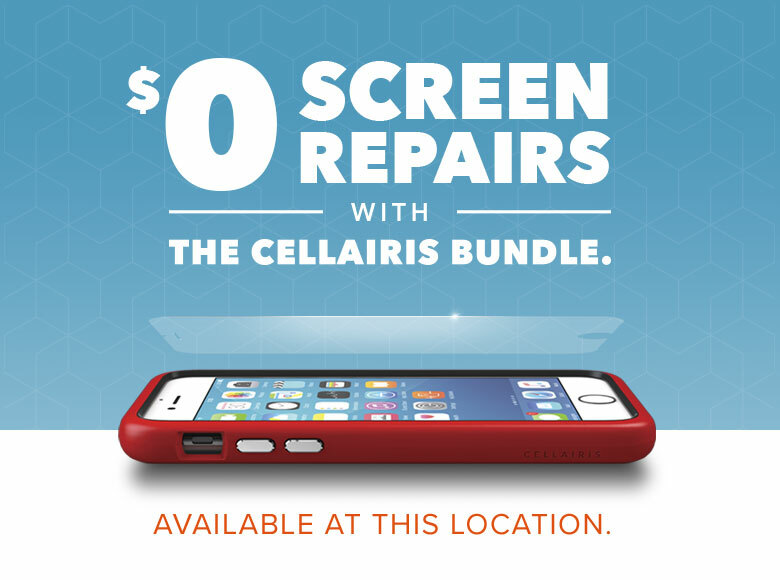 Choose your local area Cellairis for quality iPhone repair, your satisfaction is guaranteed.